Talk about being ready to defend yourself. The FA was ‘surprised’ and ‘stunned’ after Manchester United managed to help Jose Mourinho escape a charge of using abusive, insulting or improper language on Wednesday. Mourinho was facing the prospect of a potential touchline ban afterthe FA charged himwith allegedly swearing in his native language after a victory over Newcastle. The United manager was understandably ‘angered’ and ‘upset’ by the charge, as he was the first person the FA have ever attempted to punish for saying naughty words in a foreign language. But the FA’s hopes of imposing either a fine or a ban on Mourinho were scuppered when an independent commission found Mourinho not guilty of the charge against him. The sources say that the FA was ‘surprised’ by the ruling, as they have an ‘extremely high success rate in disciplinary cases’.A three-person commission dismissed the charge however, with United having mounted a ‘strong defence’. 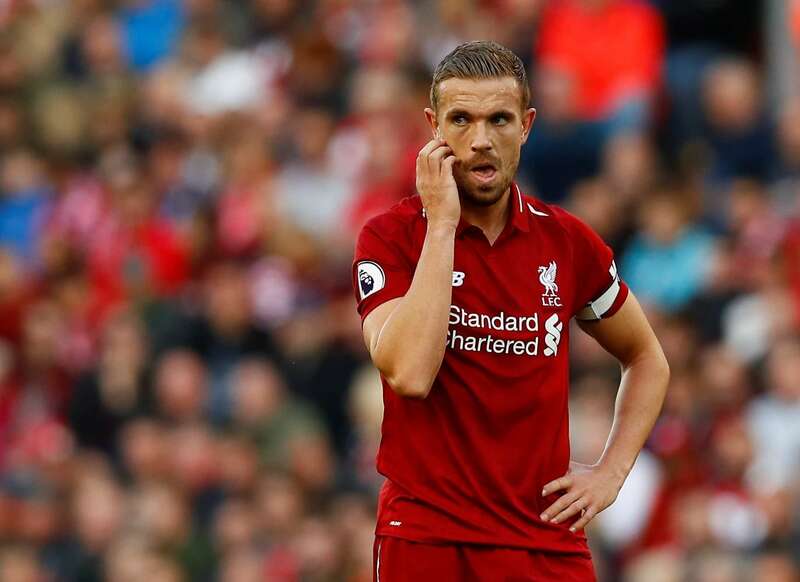 It is believed that United used the case of Jordan Henderson as an example, the Liverpool midfielder having escaped punishment for swearing during England’s 0-0 draw against Croatia last month. That game was played behind-closed-doors, and the lack of supporters in the stadium meant that pretty much everything shouted on the pitch could be heard. That, of course, included Henderson shouting ‘Are you the f***ing ref?’ at Croatia manager Zlatko Dalic after being accused of handball. Neither the referee nor UEFA saw fit to punish Henderson, and United used that in their case to defend Mourinho.